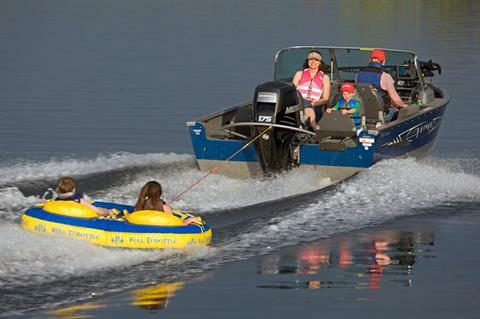 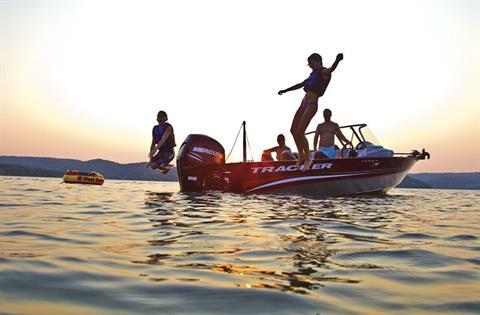 The outboard that proves you can always get what you want. DRIVING EXPERIENCE - SmartCraft® Digital Throttle & Shift provides smooth, instantaneous, predictable and quiet shifting, as well as ultra-responsive throttle control, while true Power Steering (standard on six-cylinder models) delivers precision steering without undesirable steering torque. 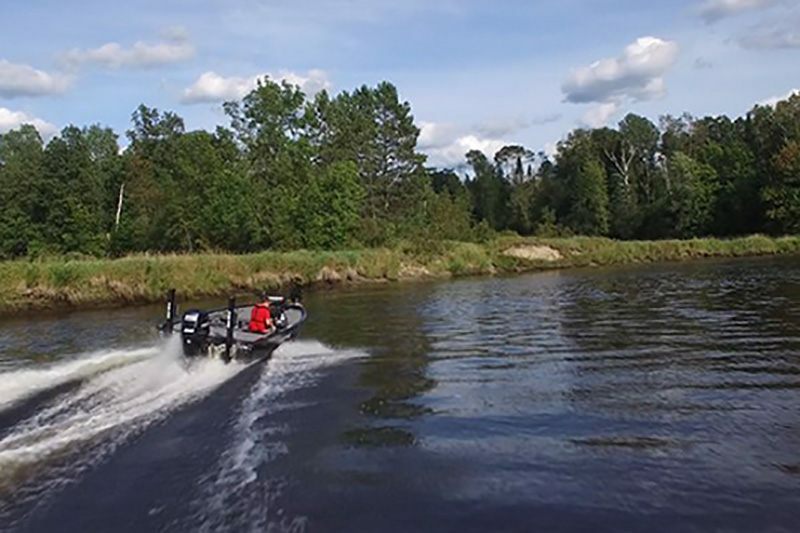 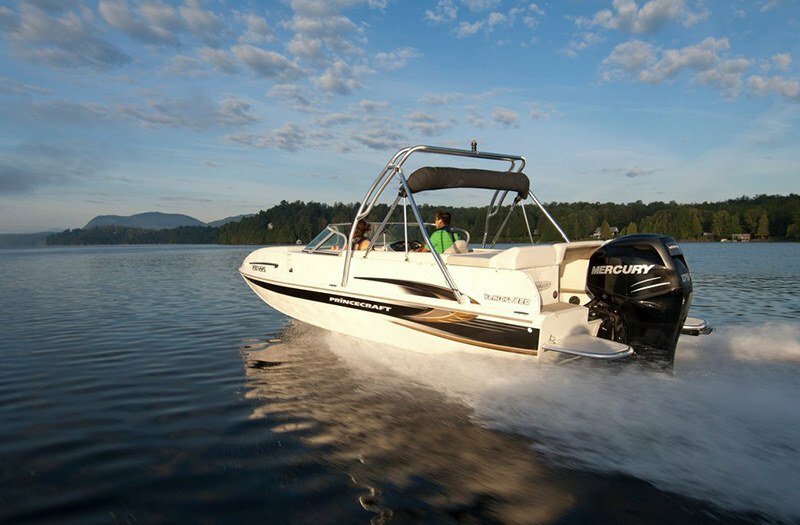 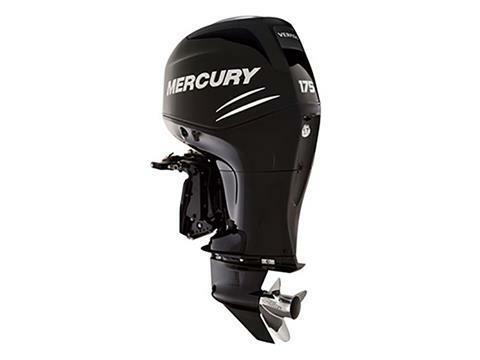 Mercury “shadow technology” eliminates the hassle of grappling with multiple engine levers when running with triple or quadruple outboards. 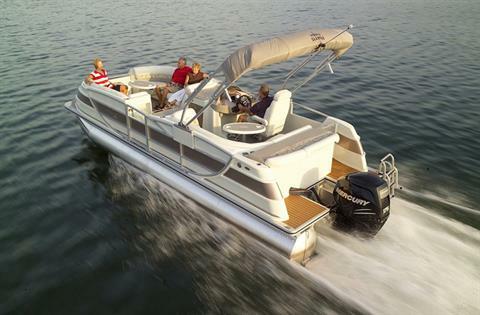 Shadow mode controls up to four engines with just two levers from as many as two helm stations.